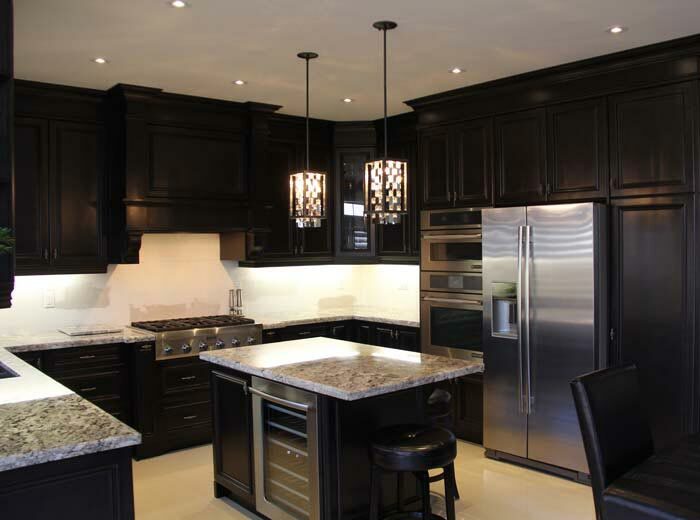 Whether your style is more traditional or contemporary, we will work with your design preferences to create the kitchen you've always wanted. 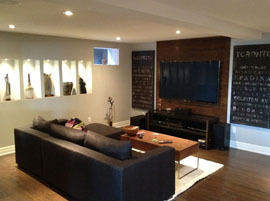 Contact us today for your free design consultation. 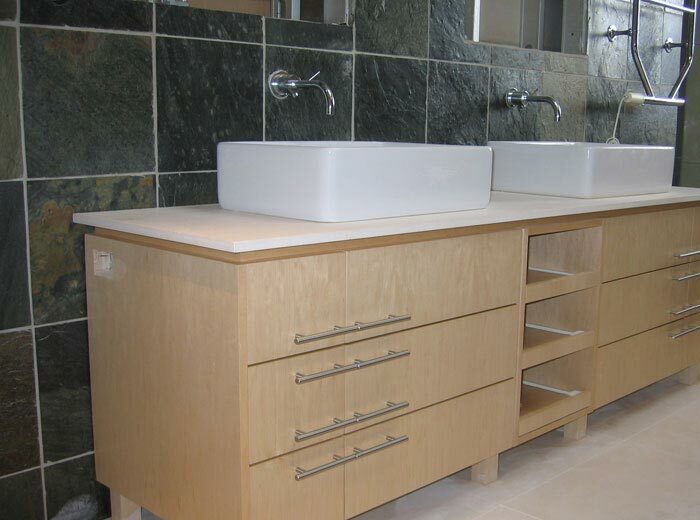 Millo provides full service bathroom renovation services that includes custom-manufactured vanities, glass shower enclosures, wall and floor tiling, and bathroom fixtures. 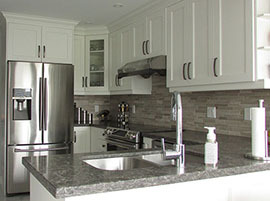 We specialize in complete kitchen and bathroom renovations using custom cabinets and vanities for your home. 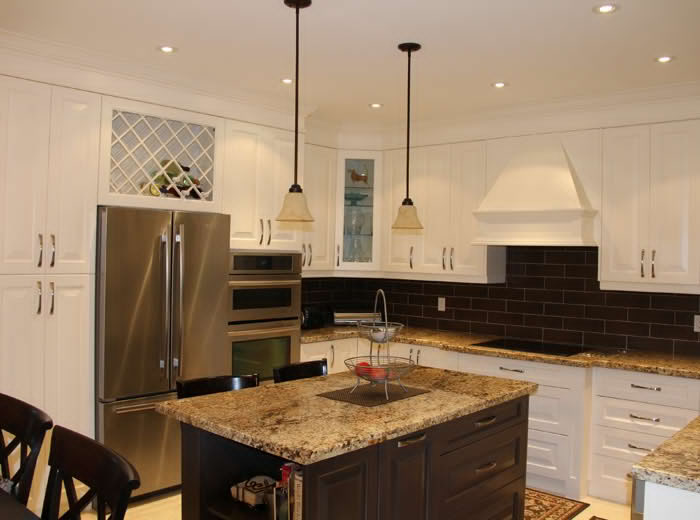 We also provide a wide range of home renovation services, all offered with exceptional workmanship and customer service that you would expect. 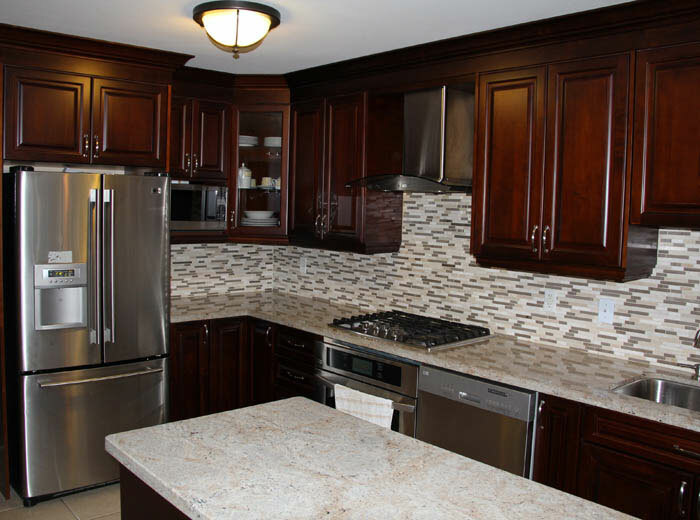 We provide full-service kitchen and bathroom renovations for your home, including custom-manufactured kitchen cabinets and bathroom vanities, tiling, lighting and plumbing. We combine old world craftsmanship with new world technology to provide the best quality products, innovative designs and delivery guarantee for your investment. 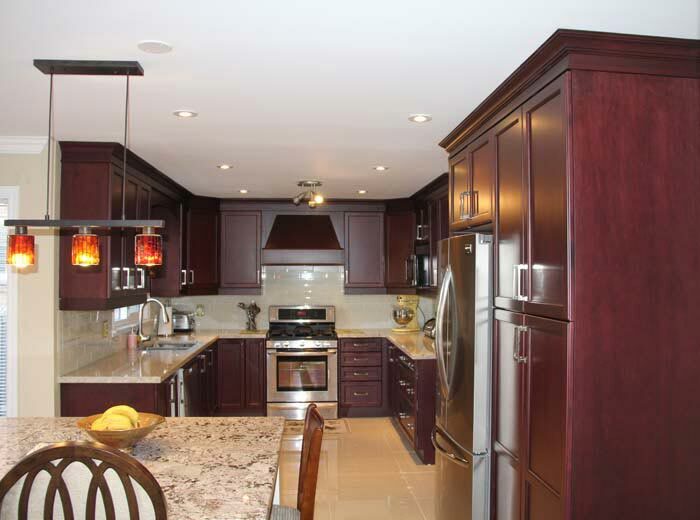 Interested in knowing the average price of custom kitchen cabinets in the Toronto area? 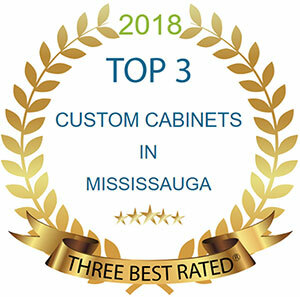 This article outlines the average price of solid wood and MDF kitchen cabinets custom-built by Millo Kitchens and Baths. 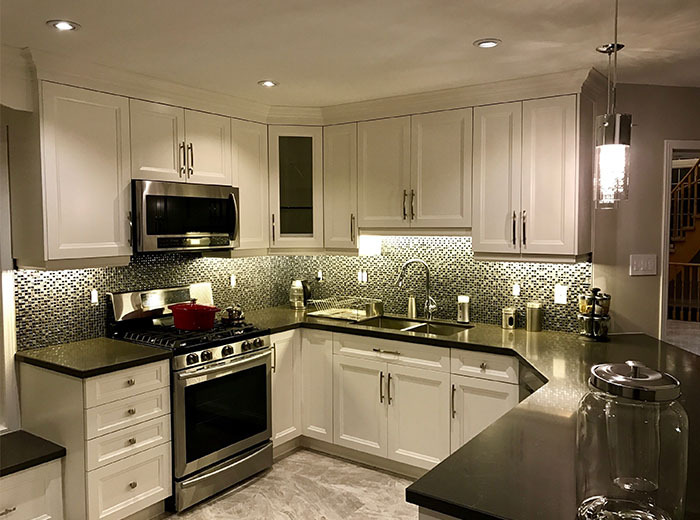 Most newly renovated kitchens will look very attractive but only the ones made with high quality will be able to withstand the test of time and maintain its appearance for decades. 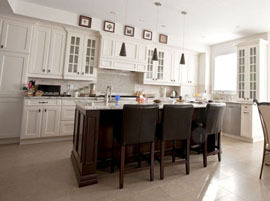 Kitchen cabinets must possess the following four essential elements to be considered high quality. I had such an excellent experience with Sam so I recommended him to my sister-in-law and they also ended up buying their kitchen cabinets from them. 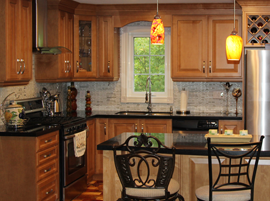 I had a builder's kitchen and I always dreamed of my own custom kitchen which would cater to my family needs. 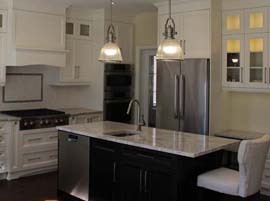 I was referred to Millo Kitchens and from the first phone call to the company and meeting with the designer, with all the professionalism, I knew that I am getting my kitchen here. Millo Kitchens and Baths …..my solution to a worry free renovation for any part of my home. 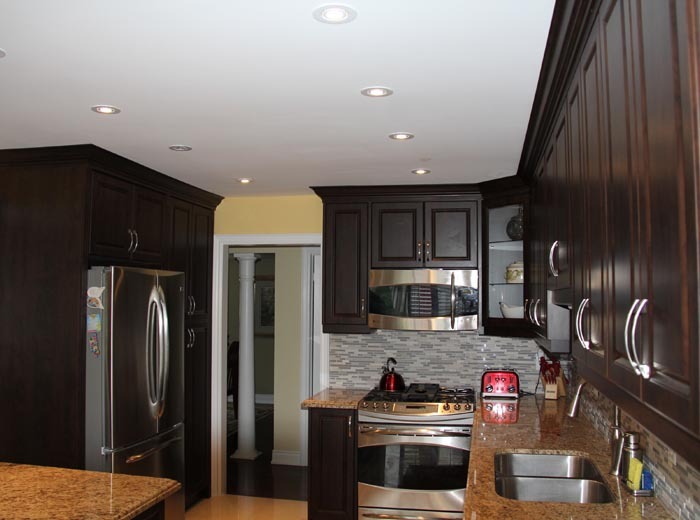 Extremely reliable and professional over the course of the entire project. The quality of their work speaks for itself and their expert knowledge and advice was highly valued over the course of the project. I can’t wait to start my next home project!